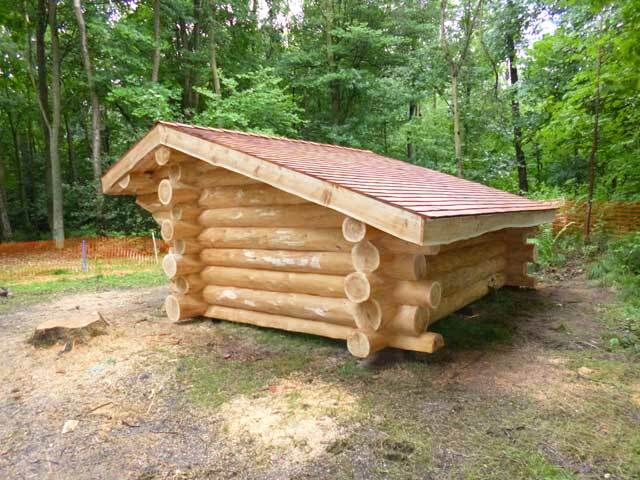 Built in 2013 our log sleeping shelters provide the outdoor camping experience without having to bring a tent! 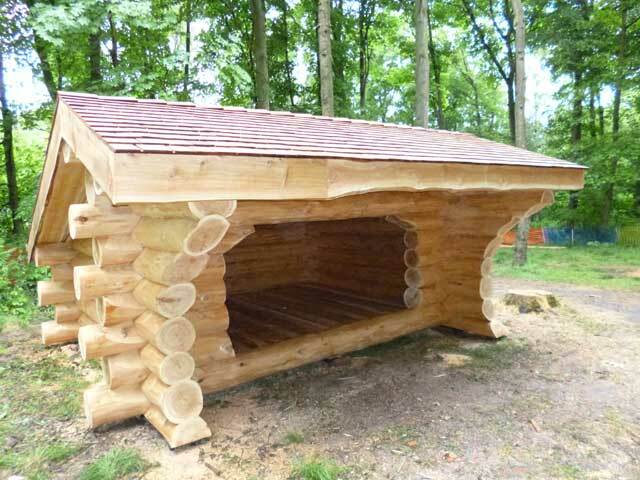 We have two of these fantastic log shelters which have been custom built for John’s Lee Wood by British Log Cabins. 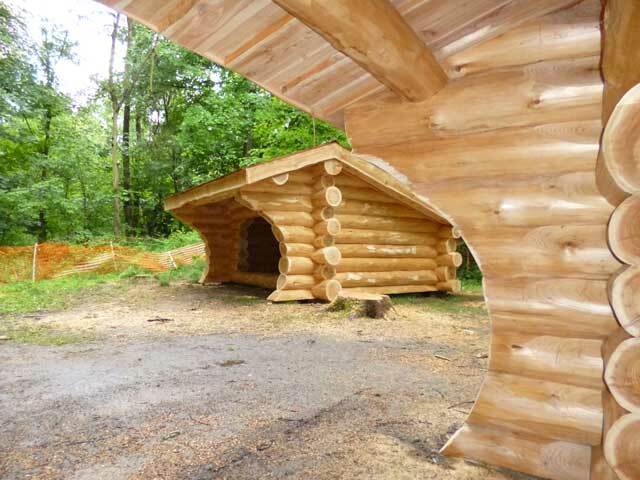 They are constructed from Western Red Cedar logs with Cedar shingles on the roof and are located on Woodpecker site. 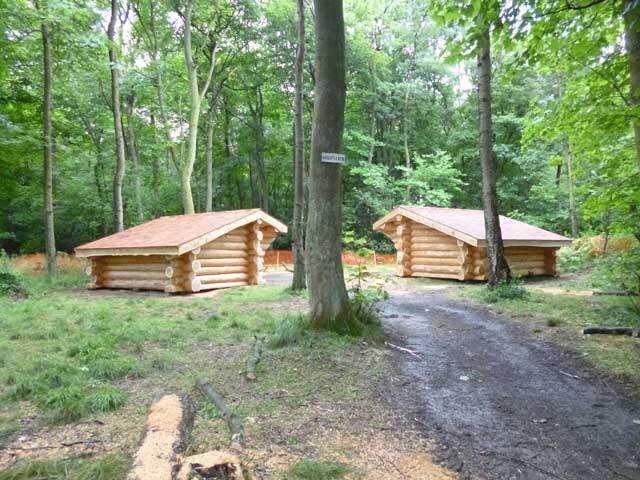 Each shelter can sleep up to 6 people and are perfect for older Scouts and Explorers on expeditions for Chief Scouts awards or Duke of Edinburgh awards. Equally useful for Army Cadets and similar activity groups. Each shelter has it’s own alter fire for cooking & they are close to a water supply, washing up sink, shower block & the wood pile. 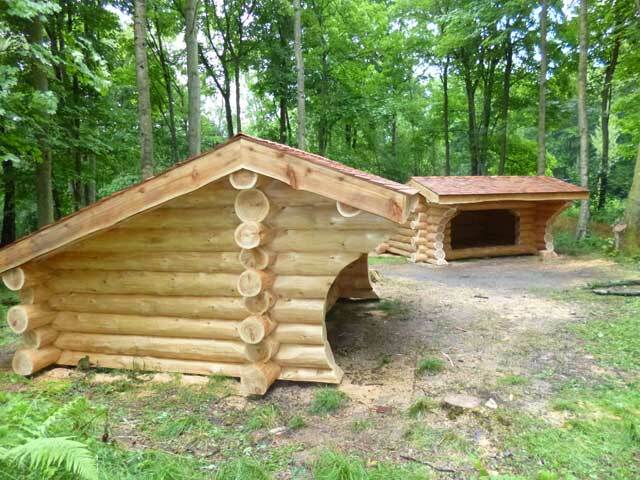 IMPORTANT:Please view our log sleeping shelter specific rules and safety information prior to your visit. 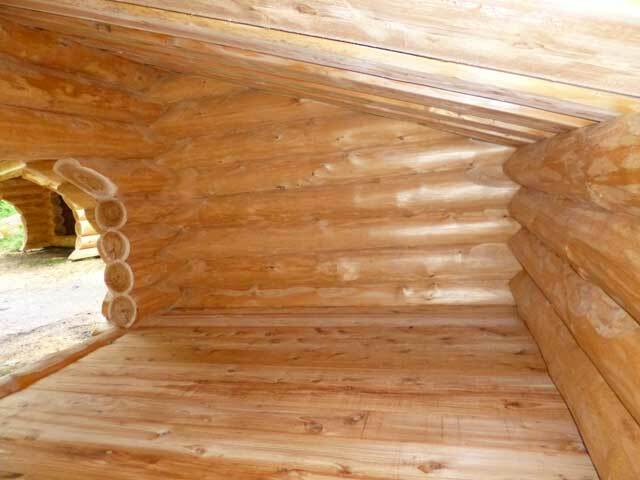 We suggest the use of a sheet or camping mat under your sleeping bag to protect it from the natural log timber. Looking for an Unusual Patrol Sleepover? You've Found it!